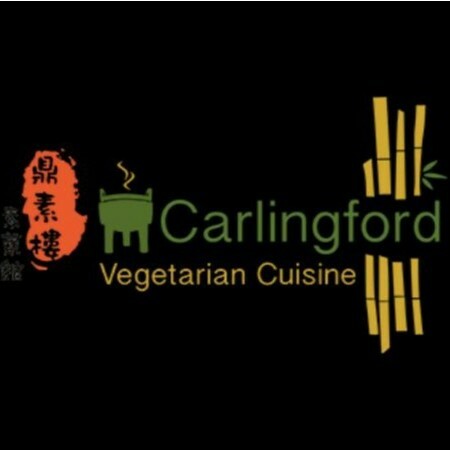 Carlingford Vegetarian Cuisine joined our Mission to help provide access to “Clean Water for All by 2030”. This Mission was initiated by the United Nations. A big thank you to Carlingford Vegetarian Cuisine’s team and customers for joining this extremely important mission on 28 November 2017. "My favourite to go yum cha restaurant in Sydney. Quiet, clean and friendly staff. Have been coming here at least twice a month and recommending to vegan friends. Wish they could expand more of their dim sum items thou! But still, cheap and great experience yum cha hands down!"